This article outlines the four major problems that caused people fail to achieve higher score in speaking. Do female test-takers get lower marks in PTE pronunciation ? Many female PTE students often complain that their pronunciation mark is lower compared to the other sections. It is said that female voice is hard to be recognized by computers and hence, PTE test is not suitable for females. However, this is a common misconception, it is possible to actually get higher pronunciation marks as a female test-taker, by consciously addressing the common mistakes made. This article will highlight common mistakes in pronunciation which are applicable to both genders. In comparison to male test-takers, females tend to speak in a lower volume and are soft-spoken. These attributes are more likely to happen when test-takers are nervous during the PTE exam. At first, you may think that you speak loud enough, but what actually happen is the people sitting around you may have louder voice that eventually cover yours. Secondly, during the test, computers are set to filter out noises in noisy environment. In this situation, your voice might not easily be recognized by computers if it is too low. Thus, it is strongly recommended that PTE examinees, males or females, use a loud and clear voice to ensure that every single word is recognized by computers. It is illogical to expect that you can improve your voice intentionally at the exam venue- you should practice speaking loudly everyday and also to have the awareness to improve your voice even in daily life. There are several vowels in English that require attention during pronunciation. Some English learners, especially females, do not fully open their mouths during speaking, resulting in some vowel sounds being “swallowed” slurred, causing poor pronunciation. For example, some people may mispronounce /ai/ to be /e/. These minor mistakes may go unnoticed during daily life, but when it comes to PTE test, this could be one of the reasons why students achieve low marks in pronunciation. Some females tend to speak English in a very plain and unemotional voice. This might not be a major problem. However, recordings that are marked highly for speaking are of those of when speakers use the most rhetorically elevated mode. Hence, to modify the way of speaking, it is suggested to listen the native speakers’ recitation and try to follow their tone and way of speaking. Taking advantage of the testing session before you start the test. Before you start the test officially, you have a chance to test your headphone and microphone. During the test, lots of students only care about whether or not their voices are being recorded. However, you should also try to dissect your voice volume and check whether other noises are recorded. Another important point is to check that you put the microphone in an appropriate position. Be careful about plosives. The computer should recognize your pronunciation. Hence, during the testing session, you can try to pronounce some plosive words like “Price”, “pay”,”Pure”, in this way you can check if the computer can recognize those plosive words. If you find that these cannot be recognized, you should try to putting the microphone in other positions and find a better position. These are four key reasons behind poor pronunciation scores. 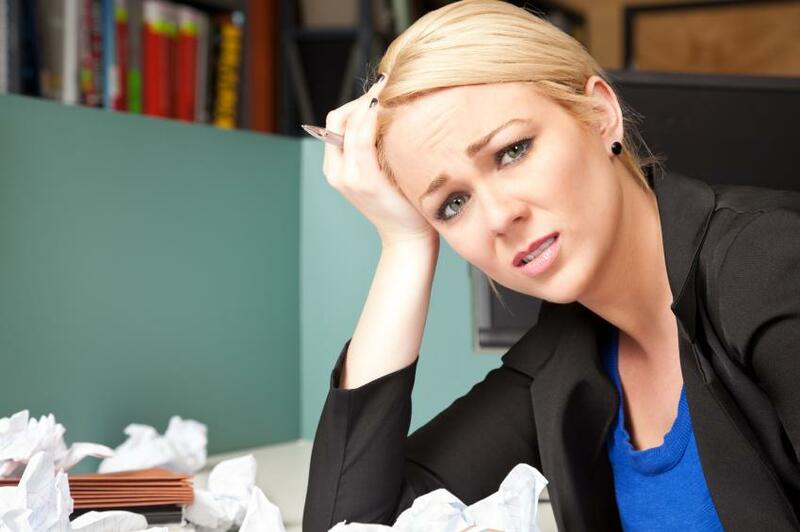 Overcoming these reasons can help improve your pronunciation scores. Do you want to know more about how to improve and excel in your pronunciation? Our qualified and experienced teachers can provide you with the knowledge and tips necessary for high PTE scores. 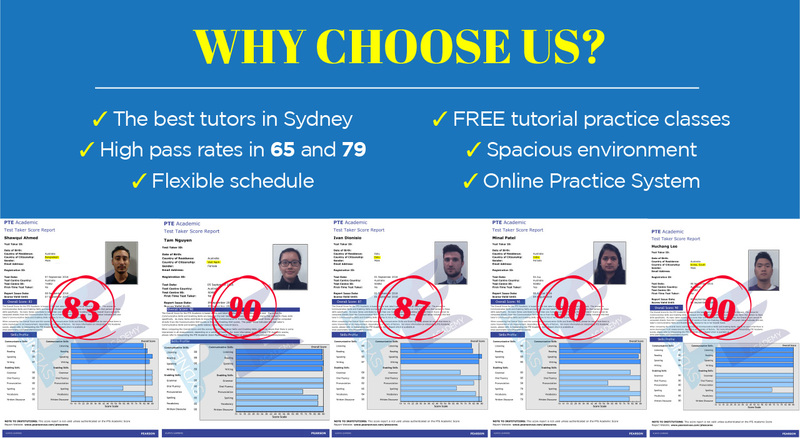 Also, we provide hours of trial questions and material which will ensure that you practice and are well prepared. 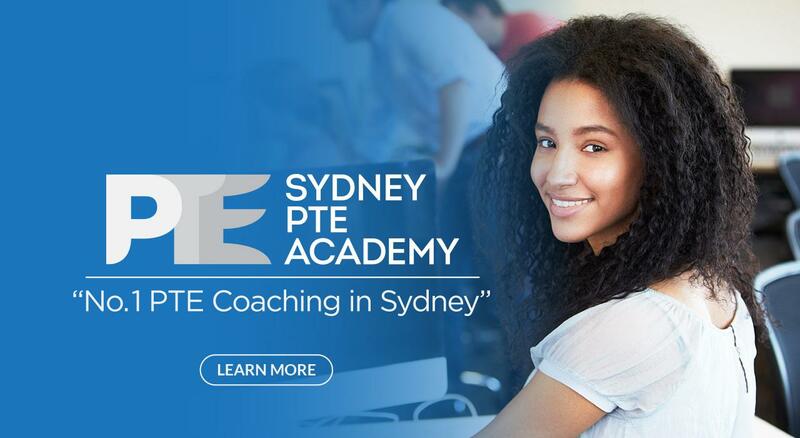 Join our free trial class to experience the best PTE training in Sydney!